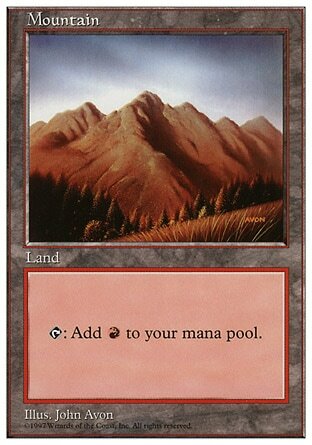 I want to expand my basic land collection for play, and i would like to know what your favorite basics are. 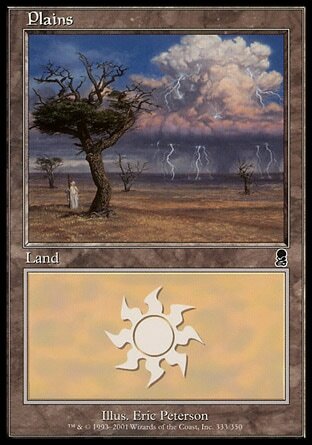 Currently i really love some Artworks from the Euro lands. 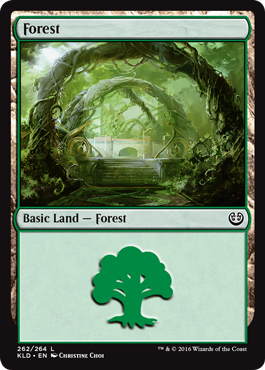 I like that they are old bordered, black bordered, don't have a expansion symbol on them and some of the artworks are just great! Those two are my favorites from the set, i love the feeling of loneliness and melancholy in the artwork. Show off your favorite artworks and your collections. Why do you like those basics in particular? Please post pictures and not just state the set. 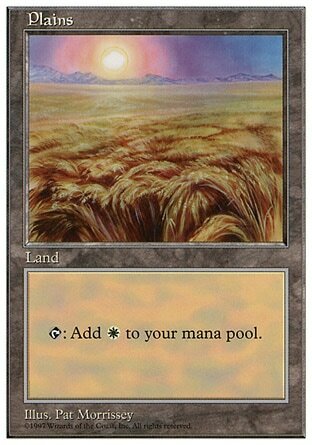 Personally I love the full art Un-set lands. i dont believe in basic forest so i dont have a favorite one. And I'm still looking for a forest I really like. I usually play all Unglued basics, though. Easy to fetch and they all look pretty good. those lands can only sustain thamatogs and lithatogs. how do you feed the rest of your atogian subjects? 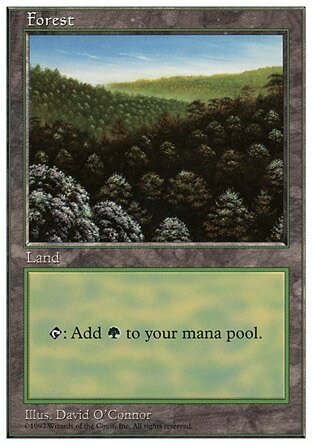 Was in love with Unglued when they were printed, but since playing 93/94 I really grew fond of Alpha Basics. The colors, borders and artworks have something magical - but I'm not quite sure if they fit applications other than Oldschool and Vintage. 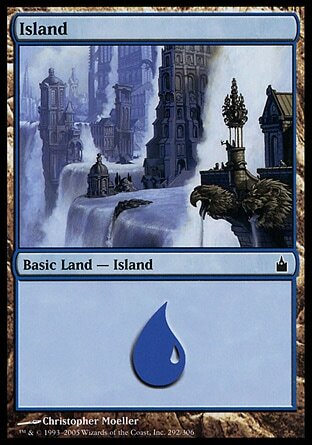 Ice Age lands... Brings back memories. There's also something kind of depressing about them, dunno what it is. @Dumpsterac1d yeah i really like Ice Age as well, especially the swamp. @mickey-nobilis i like the artwork of the forest you have posted. Very unique! I am not a big fan of white boarderd lands if i can avoid them though. 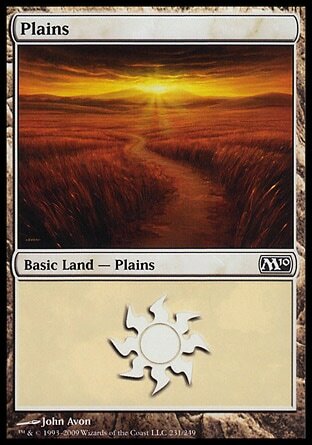 @thecravenone wow those plains! I totally forgot about those, i think i might have one of them lying around in a box somewhere. 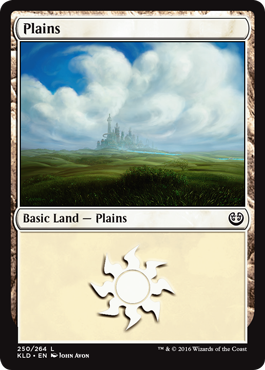 That is probably the coolest plains artwork i have ever seen. 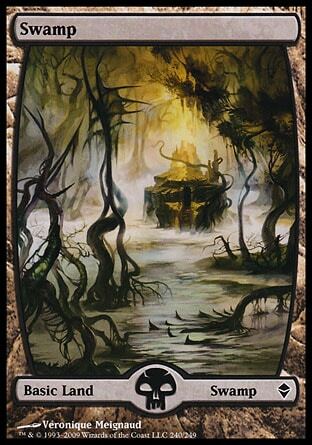 I remembered the swamp catching my eye as well, the artwork is really unique, i like the symmetry. I would probably consider playing those if they where available in the old border. 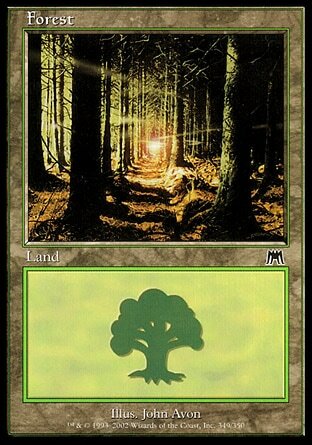 The forest artwork is one of my favorites as well. @The-Atog-Lord That is a fine selection. I especially like the Uluru Plains and the japanese inspired Swamp and Island. @5space i didnt even now about the panorama plains! cool stuff. 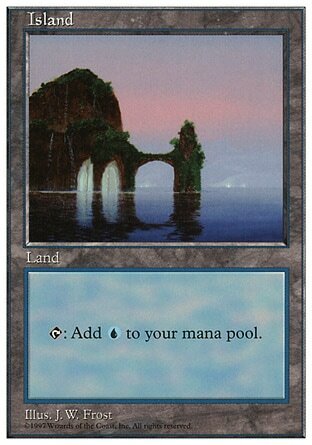 The Urza's Saga island is one my favorites for a long time as well. 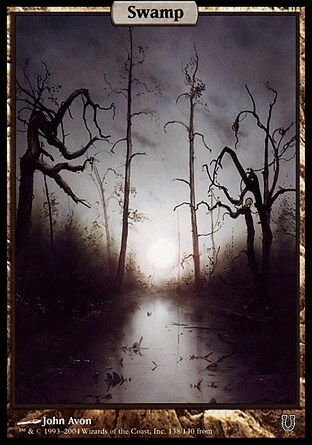 I always like eerie and silent looking swamps. The APAC Japan Island is definitely super sweet. Not a big fan of the swamp though. 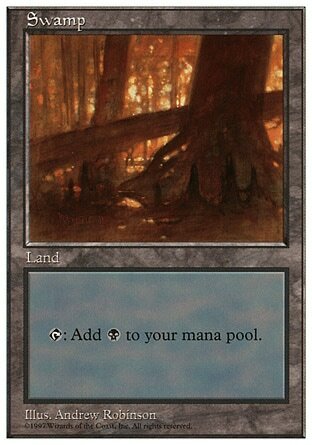 A lot of people seem to dig it but to me it just doesn't look very swampy. seems like a great proxy, then. i don't manage to link the jpg sorry. 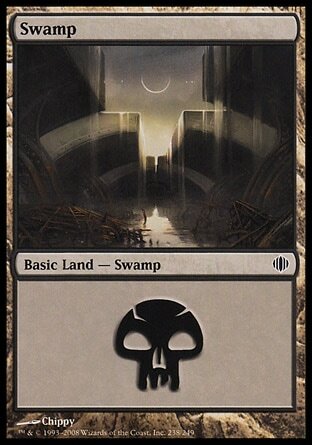 Switched over to these on MTGO (have to say "switch" because of the interface changes which stack ALL lands in some arbitrary order regardless of set or artwork, ugliest in front [natch]). Huge fan of the Tempest-era look/feel of the game. 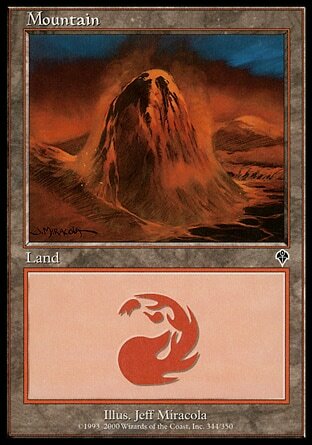 @dumpsterac1d my ultimate goal is to get Korean Tempest basics for my Commander decks.